Along with this, some users are not comfortable with this feature. Because when they play games or performing any other task, the head-up notification feature suddenly distract their focus in games or in performing any task. But the user who are not comfortable with head-up notifications, then don’t worry about. 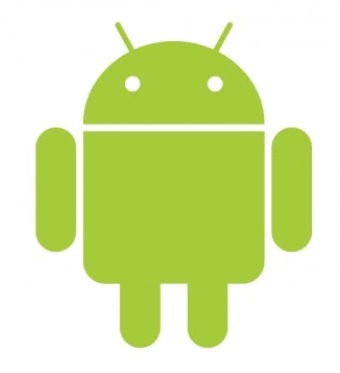 We will help you out, as in this article we will guide you how to disable head-up notifications from your Android smartphones. You need to download and install System UI Tuner. After that, make sure that you have installed the ADB drivers for your smartphone. If already installed on your computer, then proceed to next step. Then connect your smartphone to a computer and navigate to ADB and fastboot folder on your computer. Open the command prompt as administrator privileges. 6. After executing the above command, launch the systemUI tuner application. 7. In systemUI tuner application, go to Miscellaneous and locate the option “Head-up Notifications”. Simply disable it. 8. Also, if you want to add the “Head-up notifications” enable and disable option in the notifications panel. Simply navigate to quick settings by dragging the notification panel fully down and then add it to quick settings. Feel free to share your problem with us regarding this article. Let us know in the comment section.